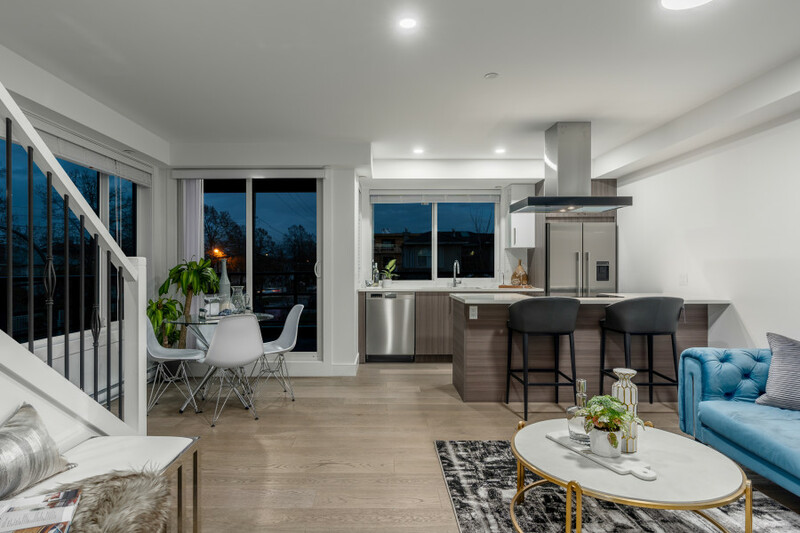 Situated at the center of Norquay Village, Norquay 9 aims to combine form with function and become the perfect home for the family of today. 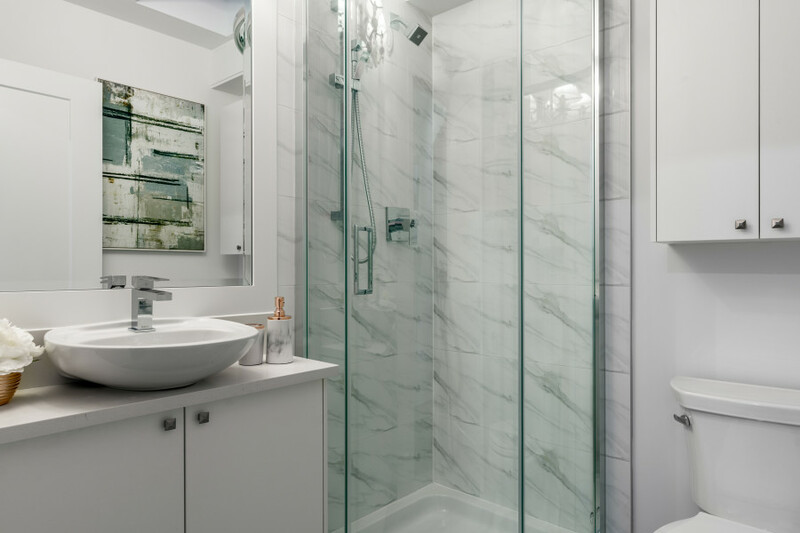 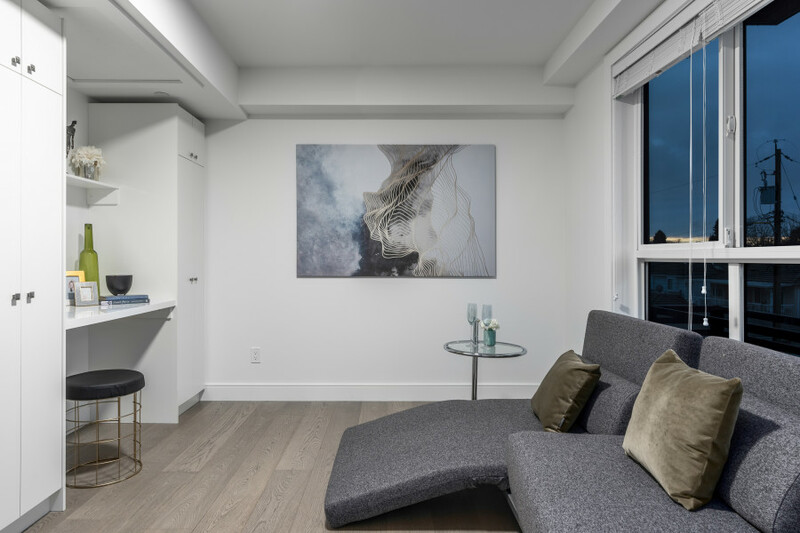 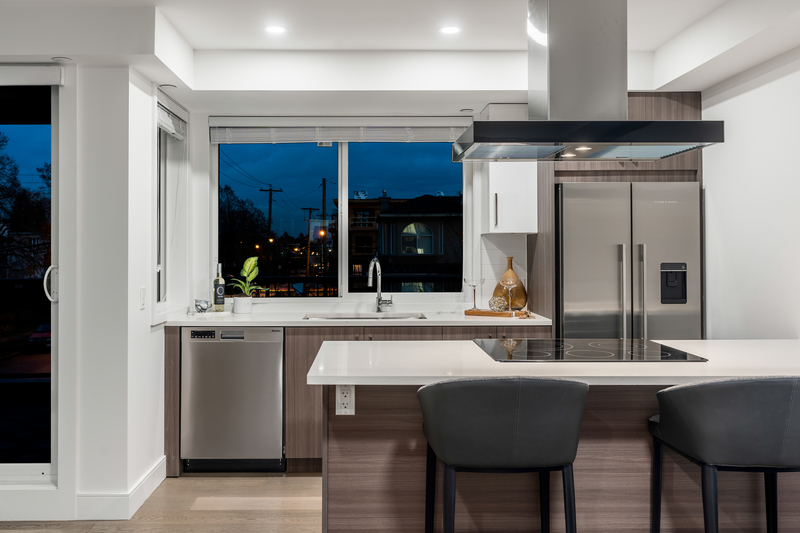 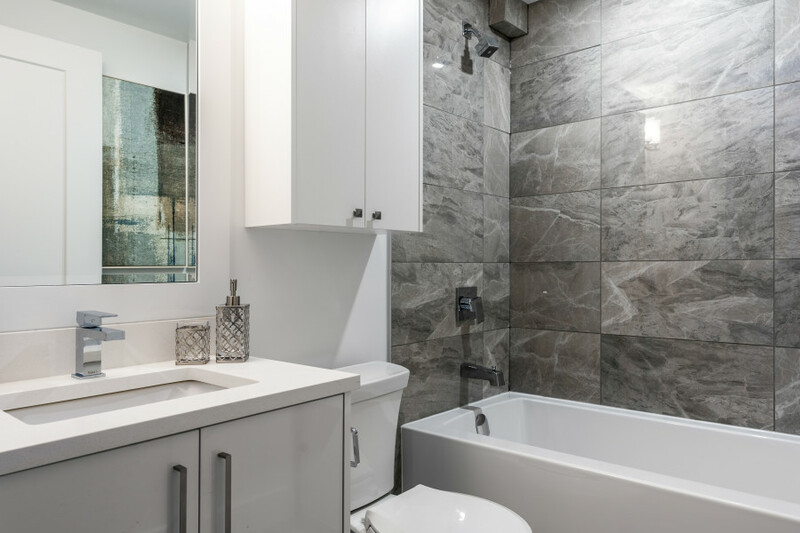 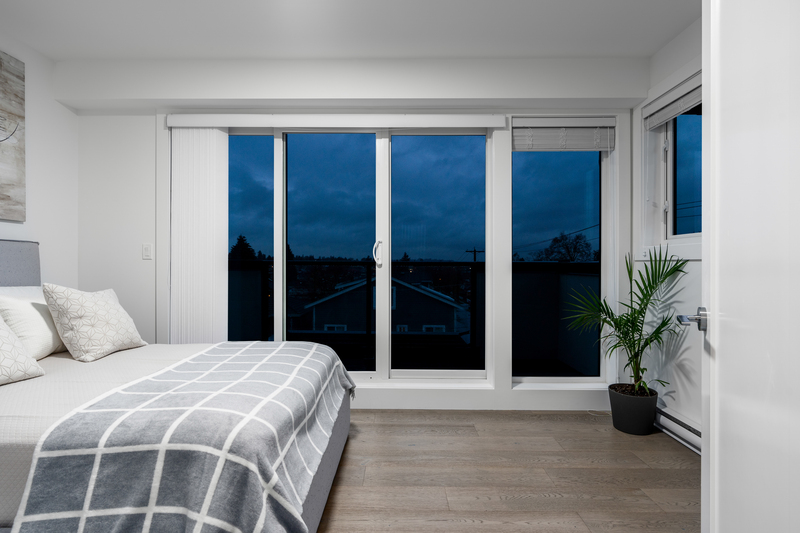 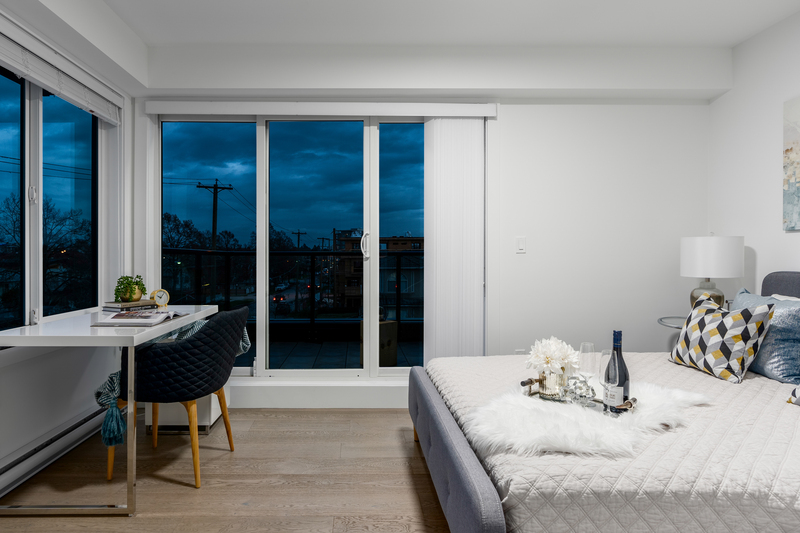 With a slick contemporary design and a short proximity to Downtown Vancouver, you’d be looking forward to coming home. 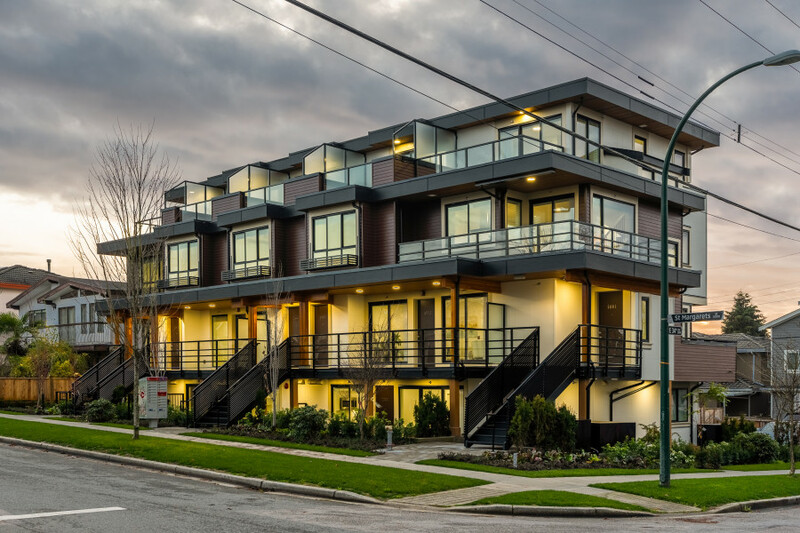 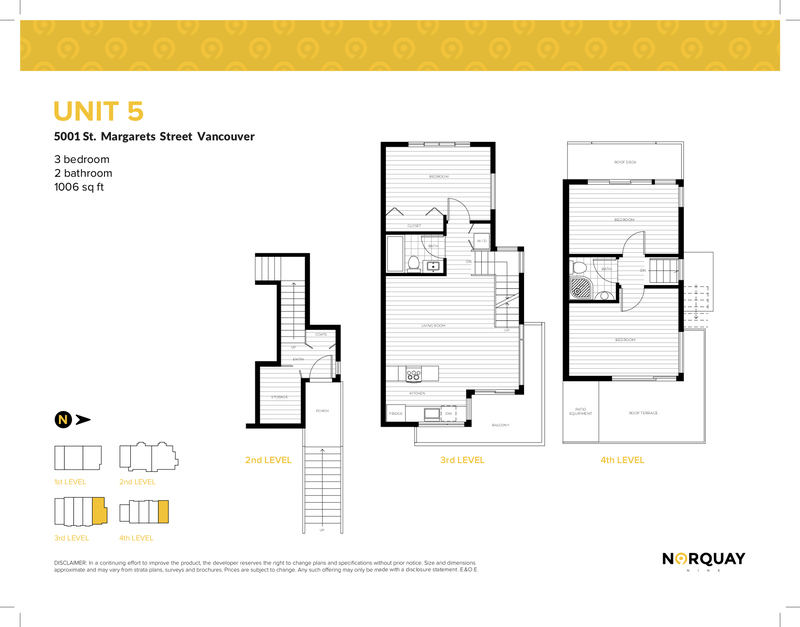 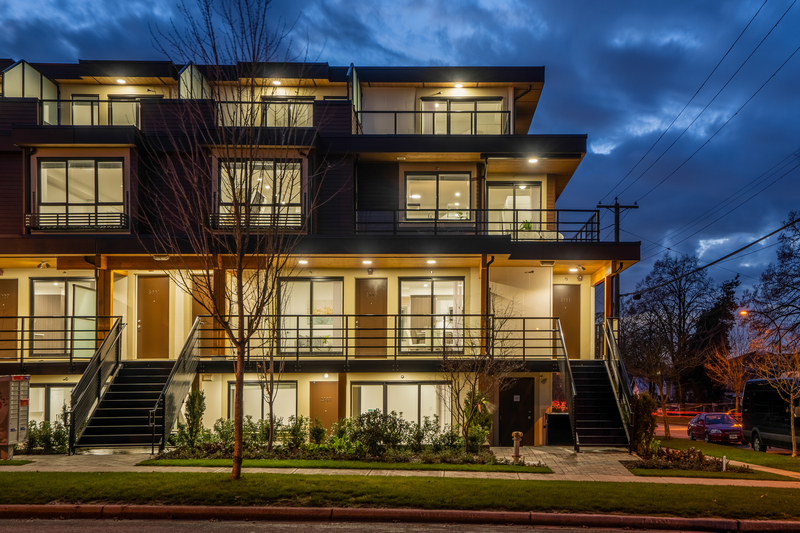 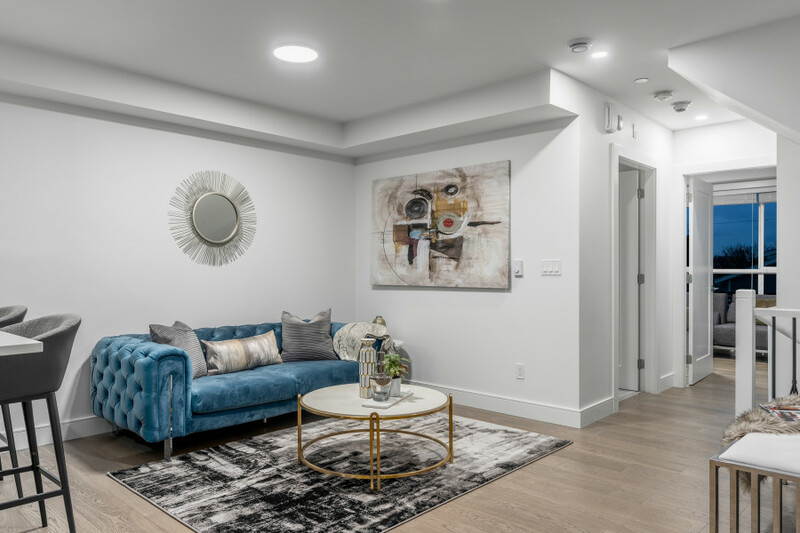 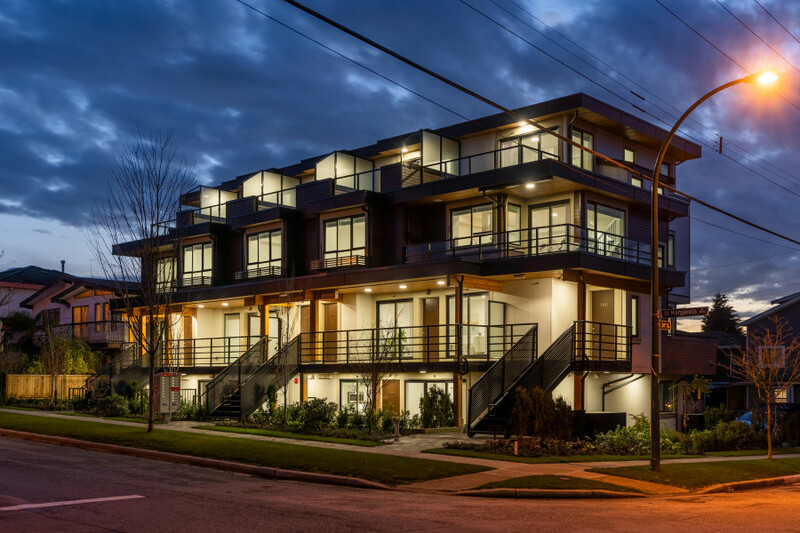 Located a few blocks from Kingsway, Norquay 9 is walking distance of all the amenities in one of Vancouver’s historic neighbourhoods. 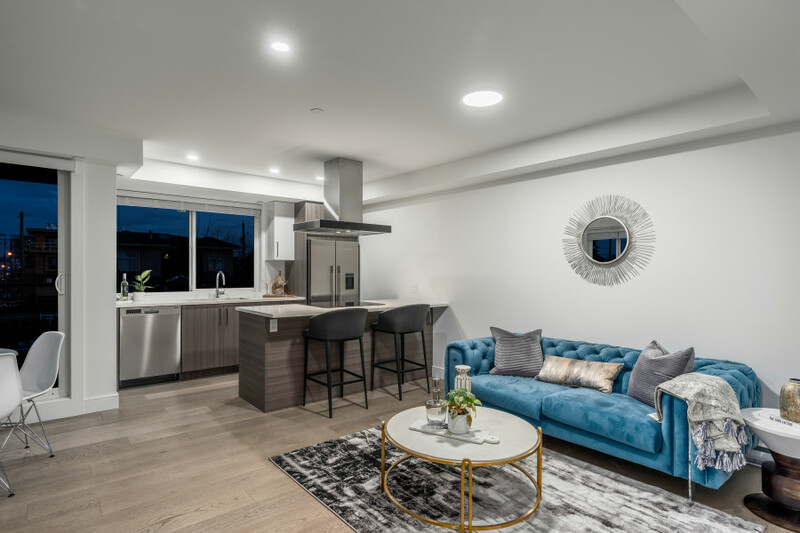 From eateries and boutiques to pubs, cafes, grocery stores and public transportation Norquay 9 is close to everything you need.